Leather Pillow CoverLeather Pillow Cover, Evergreen alt="Leather Pillow Cover, Evergreen"
Print The design refresh, made easy. We’ve combined two of our favorites materials – soft, luxurious leather on the front, solid linen on the reverse – for a look that brings instant luxe and texture to your mix. 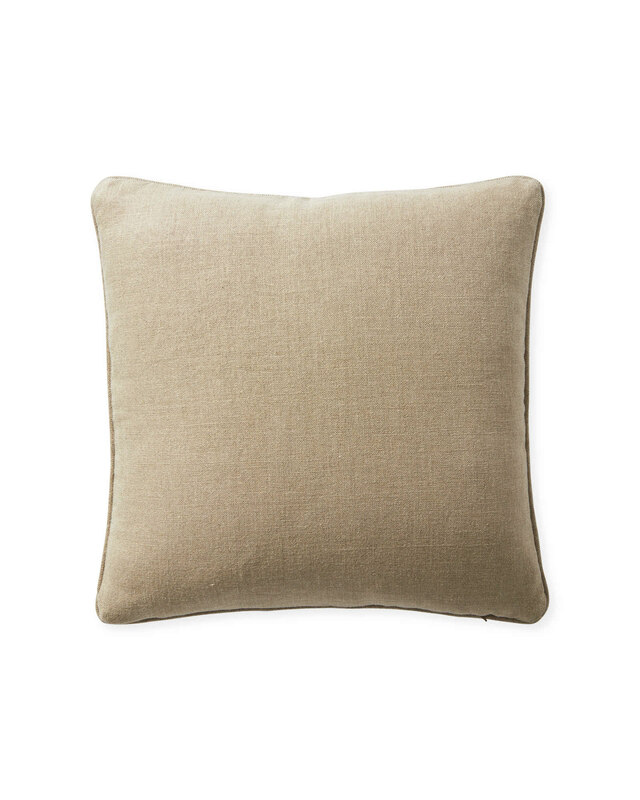 Better yet, both linen and leather become softer and more beautiful with age, forming that inviting patina we admire. 100% aniline-dyed leather front, 100% linen back. 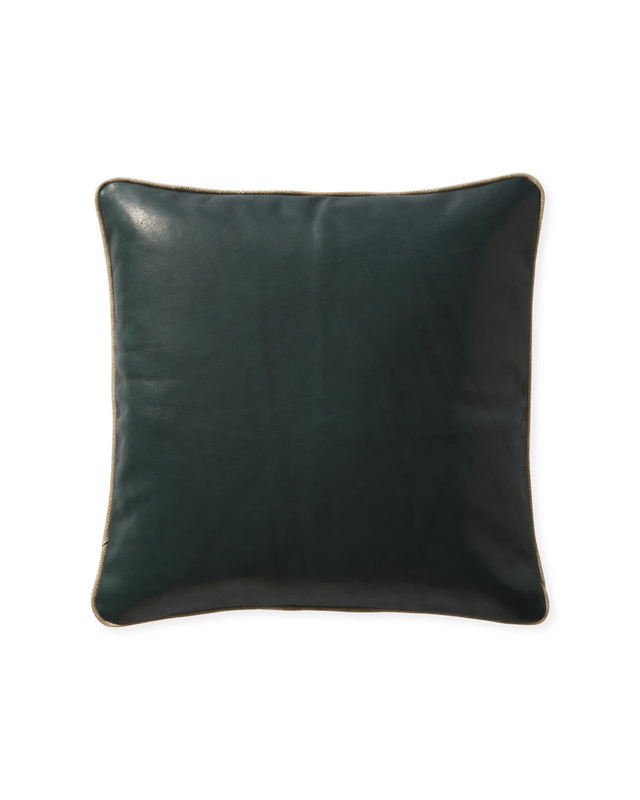 Leather imported; pillow tailored in the USA. 12" x 18" or 20"SQ.